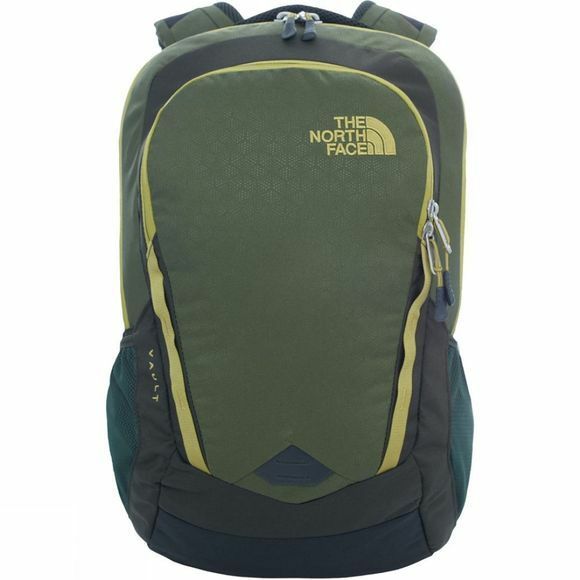 For compact carrying and with enough room to tote books and binders choose The North Face Vault. Stuff the main compartment with bulky books and use the secondary compartment with organisation to neatly stash school and work essentials. Carrying comfort is delivered with FlexVentâ„¢ shoulder straps and a padded foam back panel. 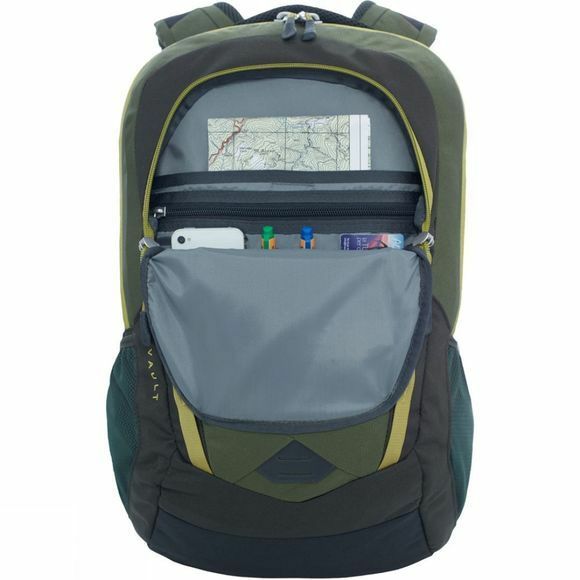 Ideal as a dedicated zipped bag, use it to organize and protect your gear and personal belongings.